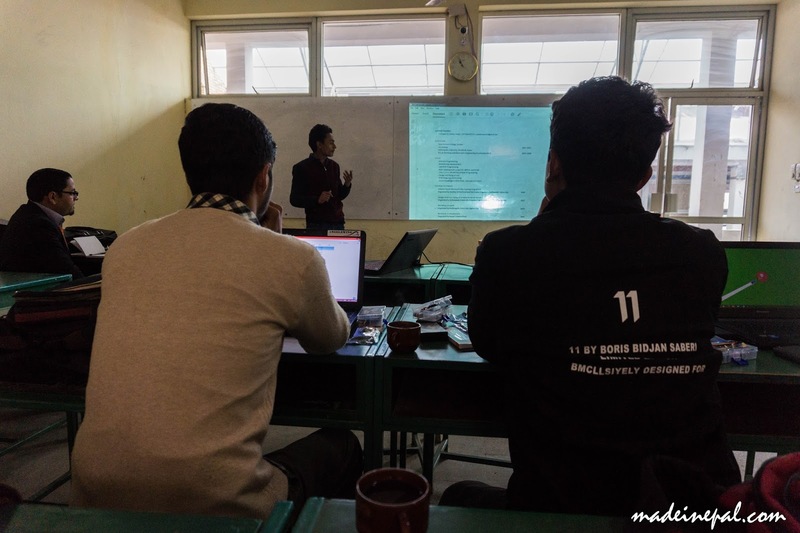 Students from Robotics Club of Kathmandu University learn BBM process. Satellites, while an extreme autonomous mechatronic system, can be stripped down to basics in the form of CanSats. As the name suggests, you learn to build an fully autonomous system in constraints of a coca cola can. Although structures have now greatly skewed from the original concept, the name still holds. The point is not to launch the can into space but a range of about 100 m from the ground and receive data, any data, to complete a certain pre-defined mission. This could be as simple as sending a morse code or complex as getting the Cansat back to the position it was initially launched; all without external interference. 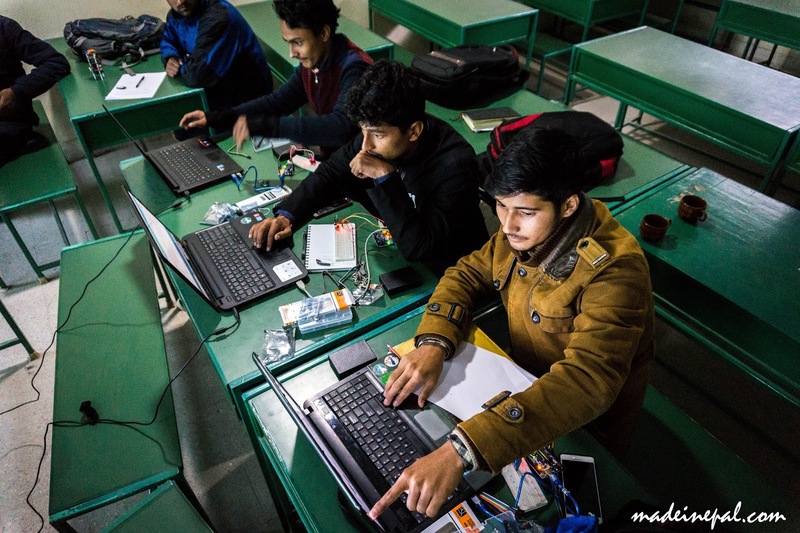 Kathmandu University and its Robotics Club, under the leadership and supervision of Prof. Ramesh Kumar Maskey, had been constantly testing the limits of what was possible to learn and teach. 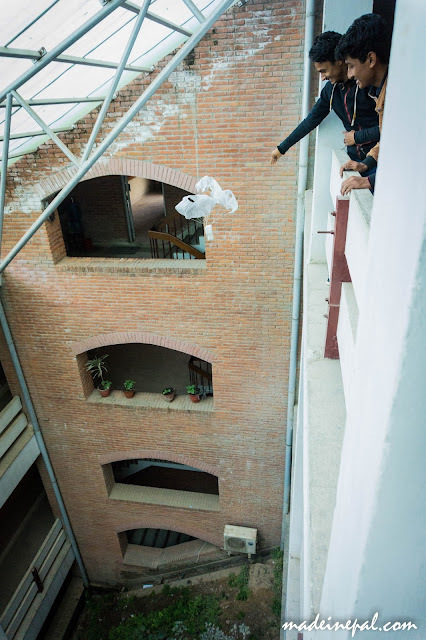 After success with KUCopter, a hexacopter build entirely out from student's spare time, the Robotics Club was now flirting with the idea of space, and how COTS can be utilized for simple missions out in the orbit. First interaction program with KU Robotics held at Kathmandu University in September, 2016. Right after my graduate degree, I had been asked to give my thesis presentation to a group of curious students all belonging to the Robotics club. 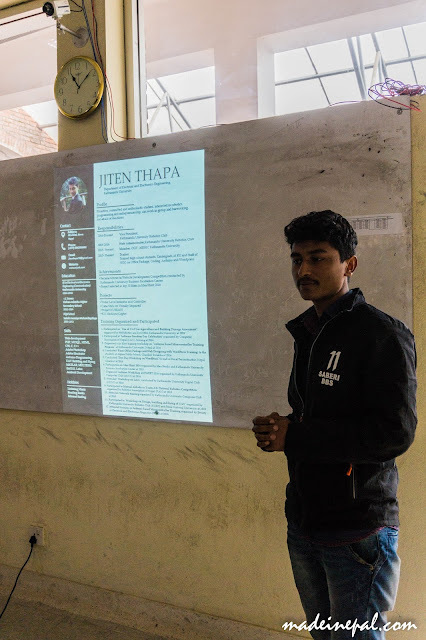 I had an audience with the group led by Saurav Paudel, a smart, inquisitive, hands-on 3rd year student, and got to explain what CanSats are, how to transition to CubeSats and what my thesis was all about. The interaction set a basis for future programs. After completing the Cansat Leadership Training Program [Website HERE] [Blog HERE] conducted by UNISEC in Hokkaido University under the supervision of Prof. Totani on October 2016, I was fortunate to have given two days to conduct an experimental, pilot training with three junior year students from KU Robotics Team in December of 2016. 3) Satellite Product Design Process: Learn about mission design process, reviewing processes, prototyping and qualification. 4) Independent/Teamwork: Working on a real satellite system means that you have to learn to balance between individual research and teamwork. The program had to be designed such that students would learn both of the aspect. The BBM was based on the ParcelSat project [HERE]. 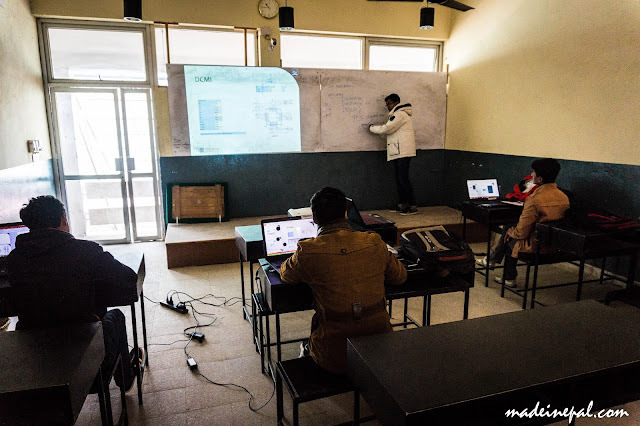 Besides the components, each participant was given with a USB with all the software and libraries required for the training. Furthermore, the USB had files regarding books and lecture notes on the training and on courses I had taken during my time in SNU. The USB was sponsored by my current company, AngelSwing. The flight model consisted of TinyDuino basic stack [HERE] and TinyGPS module which were perfect for small embedded system testing. The component is a Ardunio UNO compatible board but shrinked significantly down. Since I hadn't bought the TinyDuino RF stack, I had gone on to test another tiny CC1101 RF module that was available for wireless data transmission. Dr. Anup was also present during the proceedings. Day 1 kicked off with trainer and trainee introduction much like in CLTP 7. I then proceeded with introduction to CanSats and used CLTP-7's final presentation as an practical example of what's possible. The student's got an overview of what a CanSat looks like and why it's important to learn about it. After lunch, the students learned about how to design a mission and how to approach designing product/payload for the mission from scratch. I incorporated the experience I had working with the QB50 based SNUSAT-1 and the KARI funded SNUSAT-II. The slides include information on satellite qualification reviews to V-charts to learning how to read a science journal paper and implement that information on designs. Additionally, they also learned how to ascertain information from datasheets. Libraries Required for whole program, check above link. Included. As a student, it's important to learn how to work on your own before you work as a team. 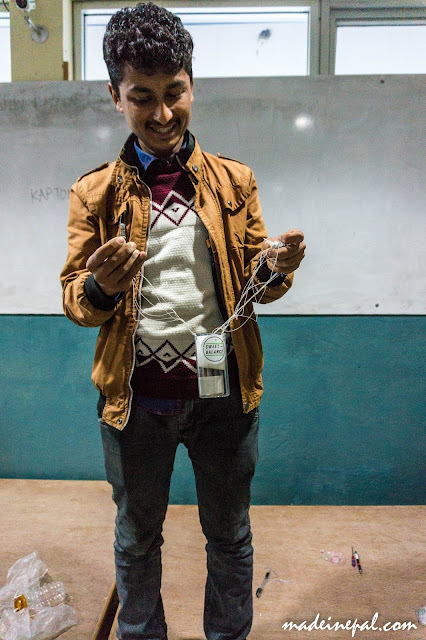 In order to develop confidence to work on a system on their own, each participant was given a BBM kit of their own. They were then able to build and test their BBM system. 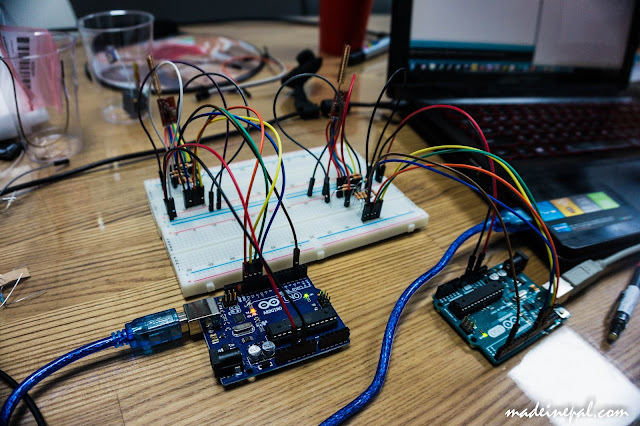 The trainees demonstrated clear understanding of Arduino and were quickly able to catch up with the BBM process. The day ended with each student demonstrating the results. Day 2 kicked off with a revision of the topics discussed the day before. Participants got to clear out any issues that were not clear to them. 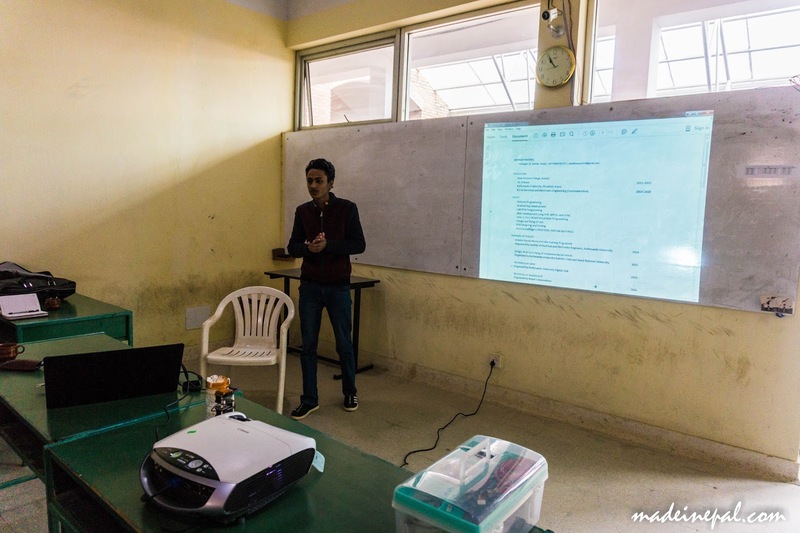 After that, the participants learned about how to move from setting the requirements and prototyping to finalizing a product. I used examples from my thesis presentation to illustrate an example of the whole process. 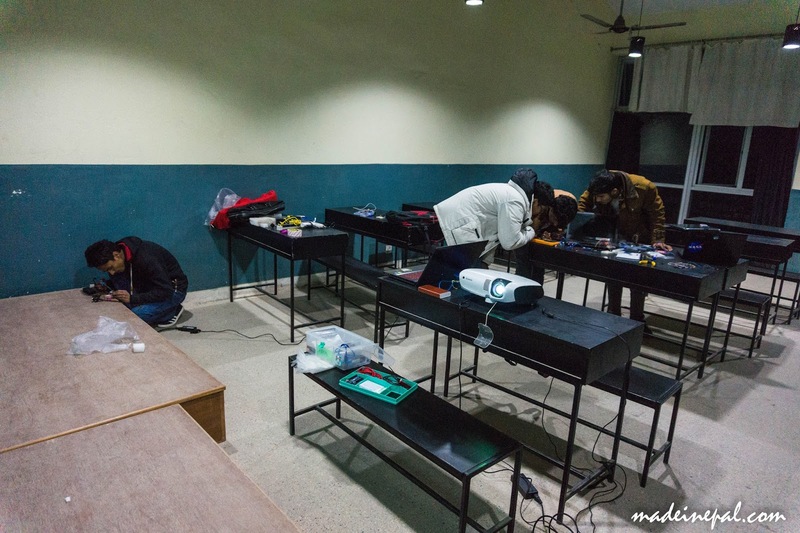 During this, we were able to touch on PCB prototyping, Engineering Qualification Model and work our way to Flight Model designs. Environment testing is an integral part of satellite system and the students got a taste of how systems are tested and qualified. After lunch, the participants finally got to work on the actual system. 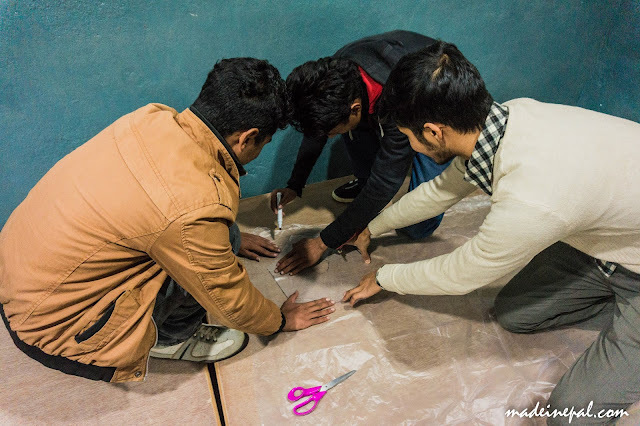 The work was especially designed to foster teamwork and co-ordination among team members. Their first task was to build and test the parachute. The participants then moved on to integrate RF module on to the PhuccheSat. The idea was straight forward; integrate the tested RF into the TinyDuino making the PhuccheSat. Then proceed to drop and receive GPS data. Once GPS data is obtained, analyze the data and plot it on google maps. 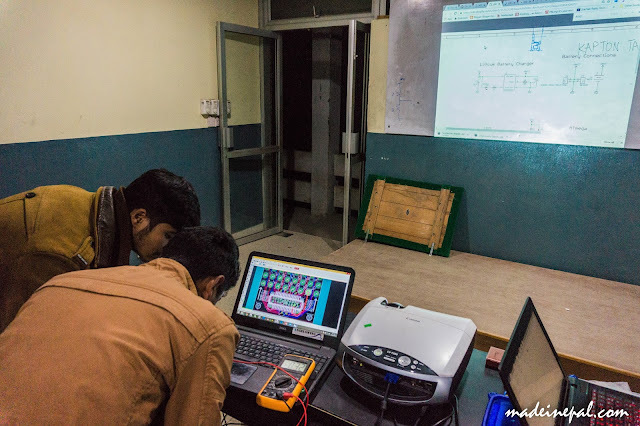 Unfortunately, due to logic differences (PhuccheSat works on 5V and RF on 3.3V), the team tried their best to build a voltage divider circuit but had issues on the circuit and could not complete on time. What the participants did manage to understand is that, like most practical satellite engineering projects, things don't work out as planned. 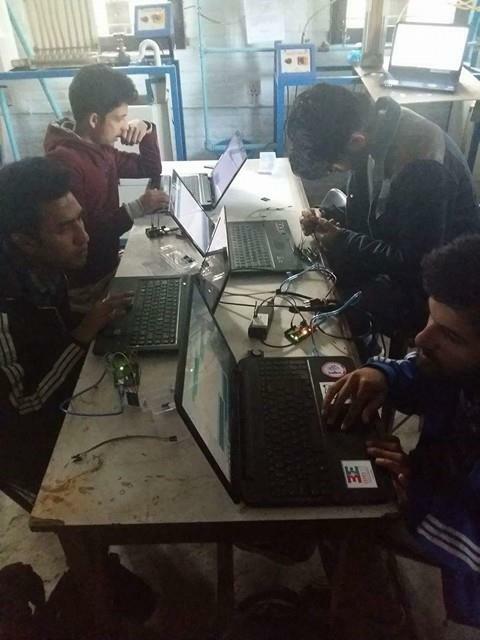 What I liked about the whole process of "failure" was that the members showed great teamwork and spirit to come up with clever solutions to the problem and debug. 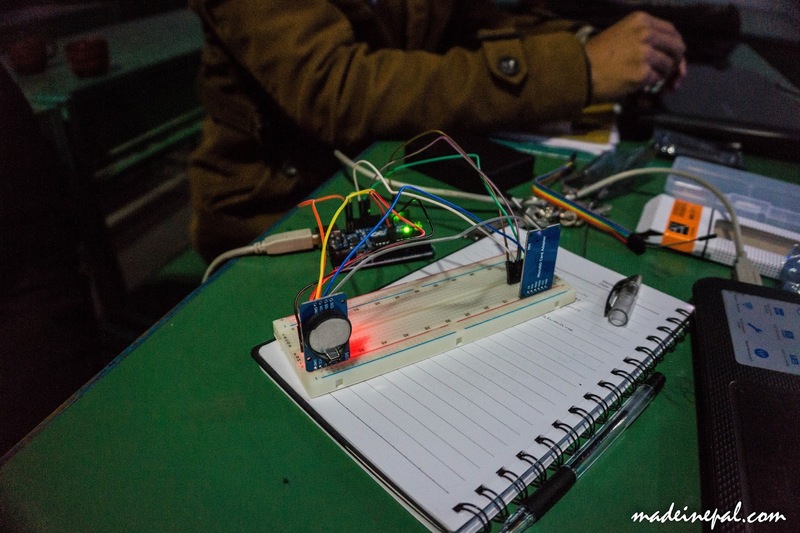 However, due to lack of time, the CanSat was unable to be completed on time. The two day program showed positive signs that CanSat training can be done at low cost, however, would require more time, especially on the hands-on process. The training did not incorporate the launch process and was planning to "launch" the CanSat from the tallest building in the university. 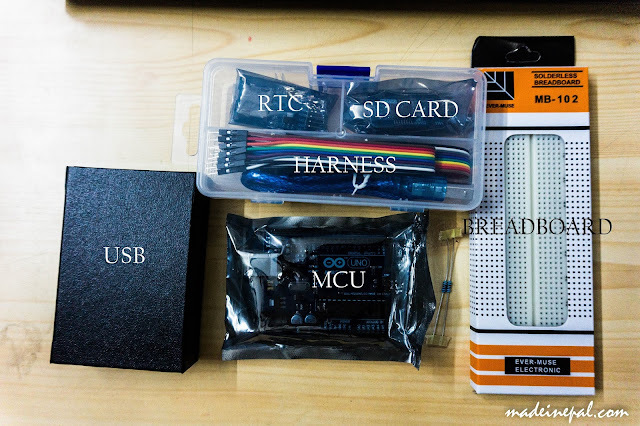 Additionally, there is a need to build and test a kit first before it can be implemented on a training. 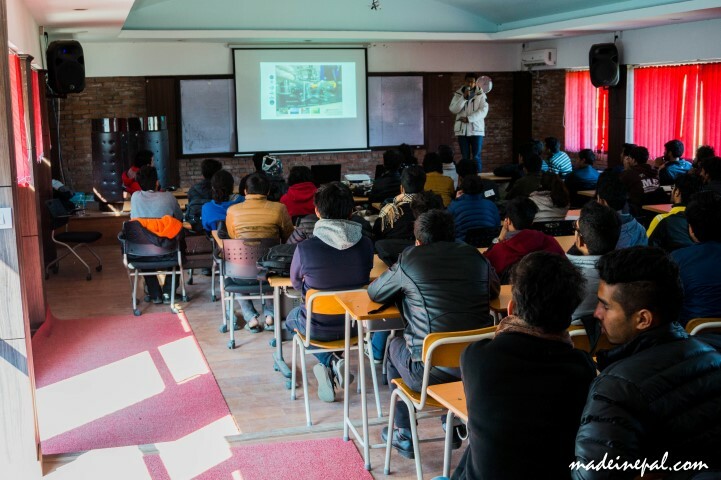 I received the opportunity to speak to Mechanical Engineering students of Kathmandu University on January, 2017 after the training was over. About 80-100 students were present while I discussed satellite design and importance of learning electronics for mechanical students. The students were allowed to ask about any topic of interests. Discussions were extended on topic of Artificial Intelligence, Autonomous Vehicles and Internet of Things. 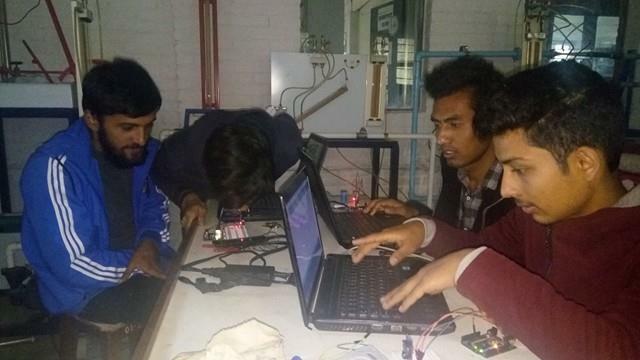 Nanosatellite development team learning embedded systems. 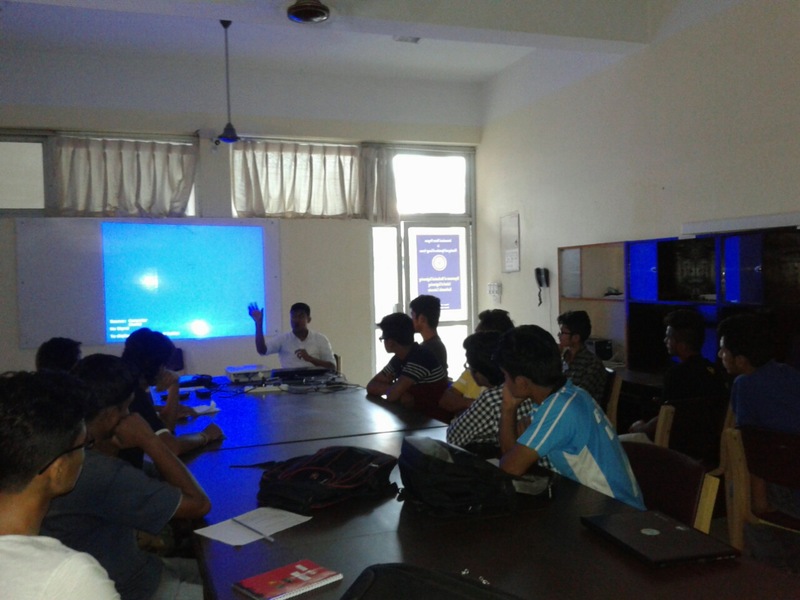 Training conducted by the KU Robotics Team. 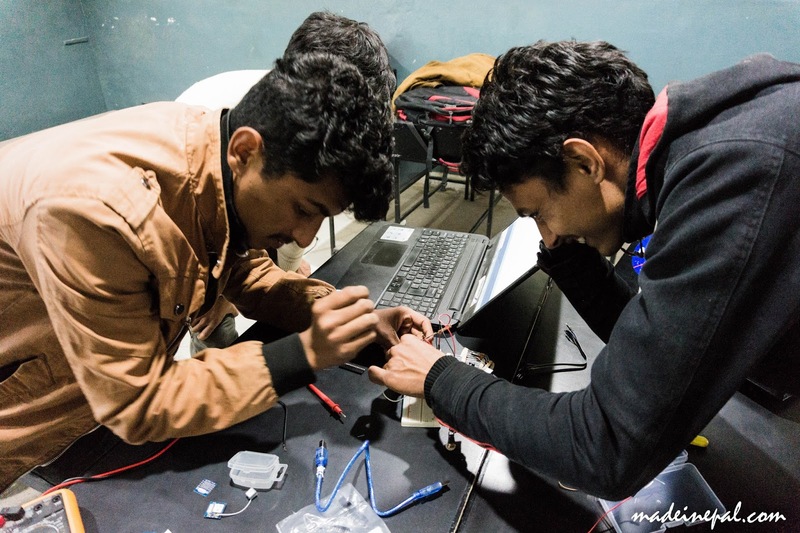 A second CanSat Training Program is now under the pipeline. As I have to go to Nepal to apply my visa for Japan, I will have some spare time during early weeks of September of this year. 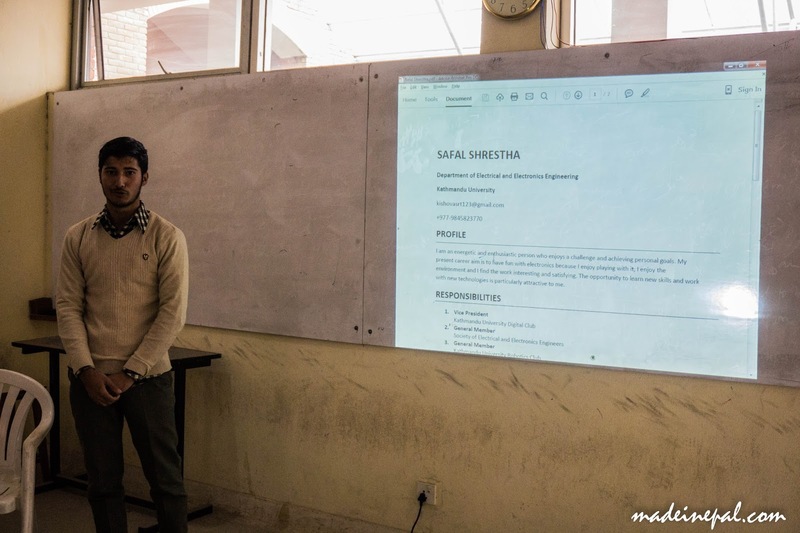 My plan is to conduct a 5 day program and use the SastoSat [HERE] as a way to train the students. 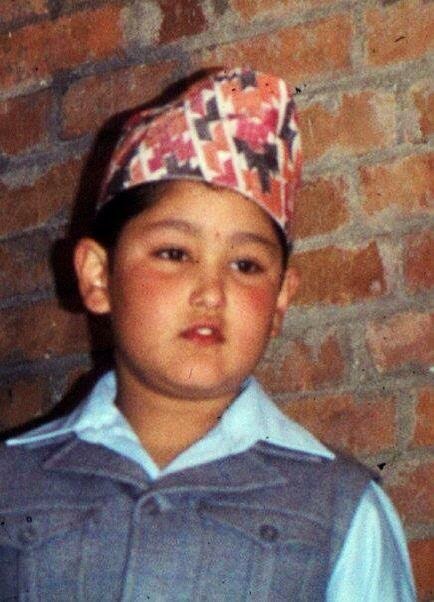 My idea is to branch out from Kathmandu University but recruit the same students I trained to help me out with the training. Let's see how that pans out. Word of appreciation to Kathmandu University, Dr. Anup Jung Thapa, Prof. Maskey, Malesh dai, Saurav, Jiten and Safal for giving me the platform to test my tailored programs and presentations.